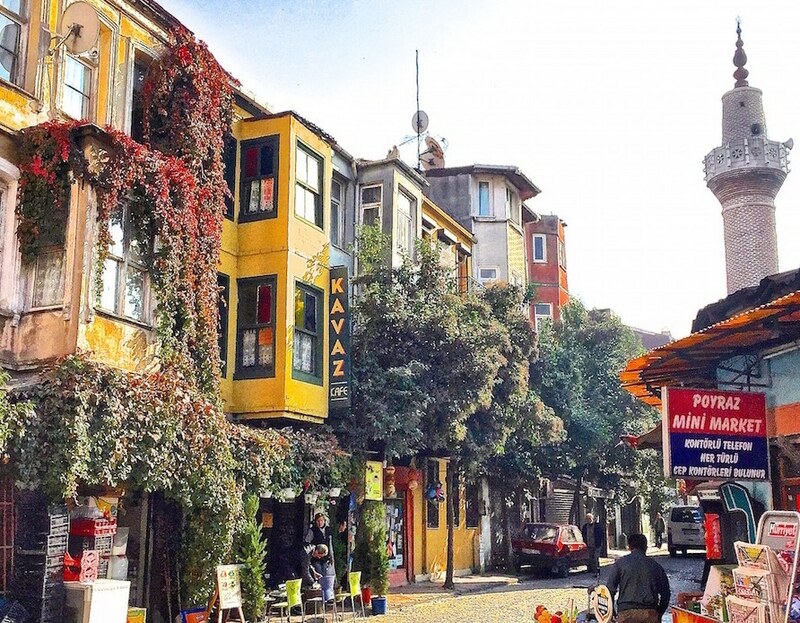 Between concerts, exhibitions, matches and festivals,including the Istanbul Film Festival, here is the little agenda of things to do in April 2019 in Istanbul! 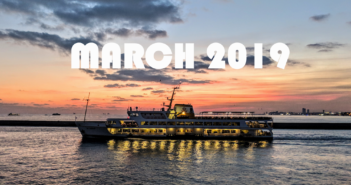 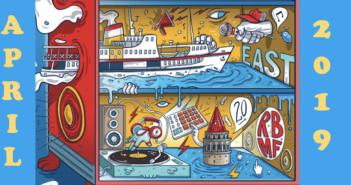 The small guide in order not to miss anything of the shows, the concerts, the festivals, sports and the many other things to do in March 2019 in Istanbul. 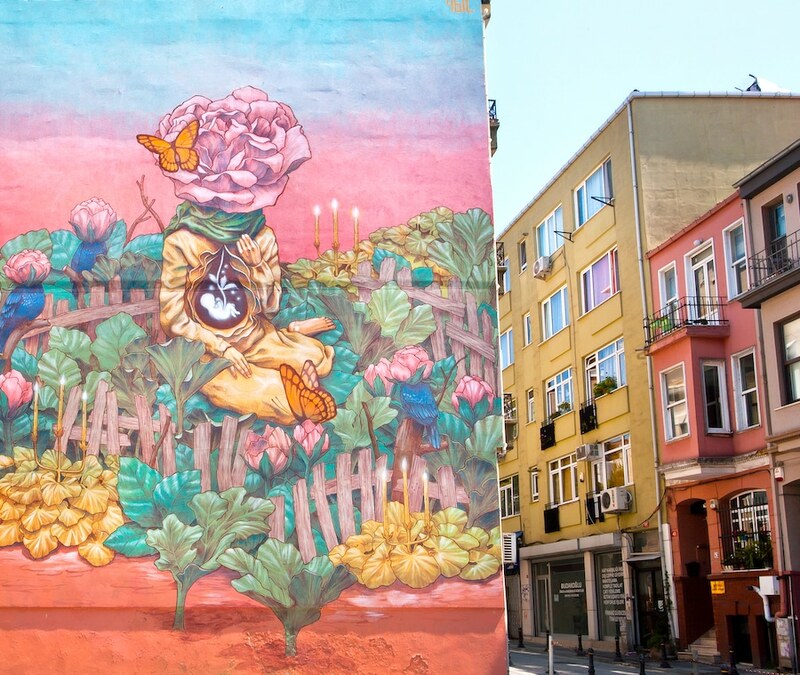 The small guide in order not to miss anything of the shows, the concerts, the festivals, sports and the many other things to do in February 2019 in Istanbul. 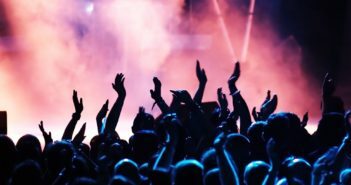 The small guide in order not to miss anything of the shows, the concerts, the festivals, sports and the many other things to do in this en of the year 2018 in Istanbul. 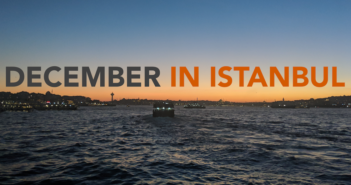 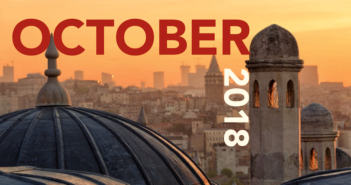 The small guide in order not to miss anything of the shows, the concerts, the festivals, sports and the many other things to do in October 2018 in Istanbul. 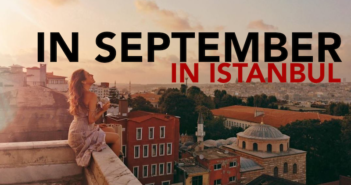 The small guide in order not to miss anything of the shows, the concerts, the festivals, sports and the many other things to do in September in Istanbul. 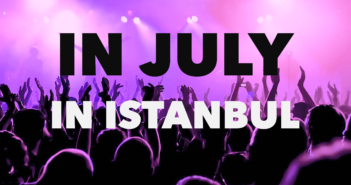 Between the concerts, exhibitions and festivals, here is the little agenda of things to do in July 2018 in Istanbul! 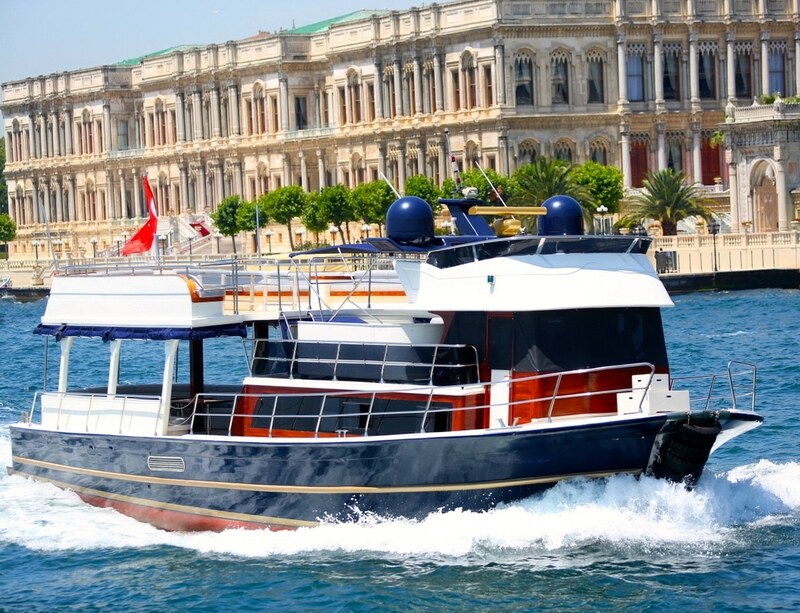 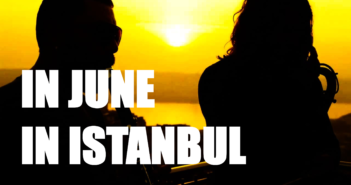 The small guide in order not to miss anything of the shows, the concerts, the festivals, sports and the many other things to do in June in Istanbul. 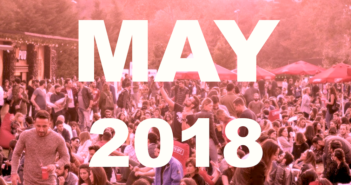 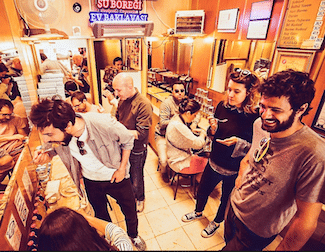 The small guide in order not to miss anything of the shows, the concerts, the festivals, sports and the many other things to do in May in Istanbul. 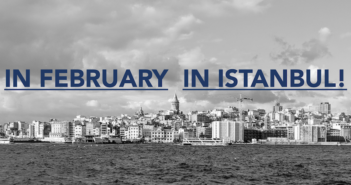 The small guide in order not to miss anything of the shows, the concerts, the festivals, sports and the many other things to do in February in Istanbul.